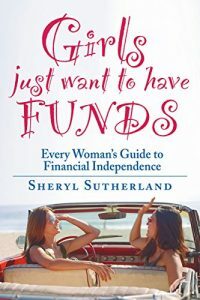 You have reached the website for Sheryl Sutherland, Director of The Financial Strategies Group and Author of Girls Just Want to Have Fund$ – Every Women’s Guide to Financial Independence, Money, Money, Money Ain’t it Funny – How to Wire your Brain for Wealth, and co-author of Smart Money – How to structure your New Zealand business or investments and pay less tax. 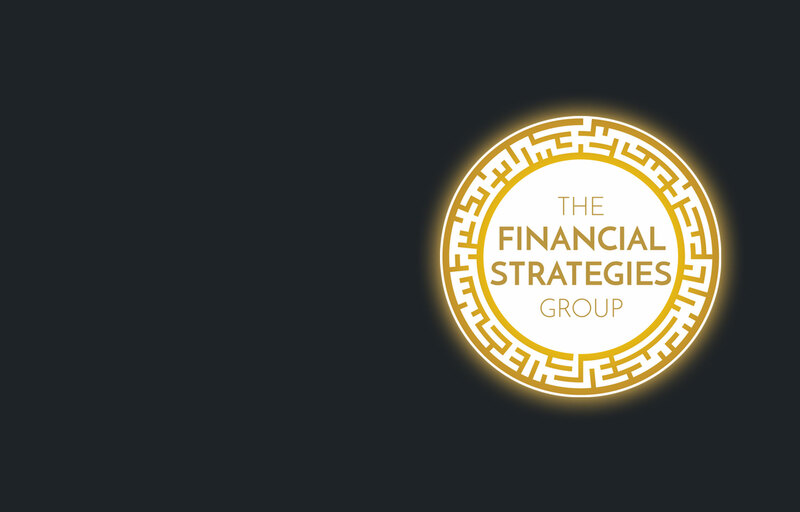 Based in Christchurch, New Zealand, The Financial Strategies Group is a long standing financial planning practice which caters for all aspects of your financial situation. Our reputation is built on the consistent provision of first rate researched advice encompassing the wide variety of financial products and companies available to the investor. The company has access to all major fund managers and is continually researching and reviewing its products and services. We are dedicated to excellence in client service, taking great care and attention to ensure every client receives regular and personal service. We understand and appreciate the often complex and emotive personal decisions involved in creating a plan of action structured to suit your individual goals and lifestyles. We pride ourselves on making the consultancy process as stress free as possible. “After experiencing a marriage break up ten years ago, I found myself needing some good sensible financial advice. Sheryl was fortunately recommended to me and immediately had me look at my budget needs-immediate and future money requirements. I have found Sheryl to have an extensive knowledge of the markets and possess a passion in an industry which she seems to find incredibly exciting. 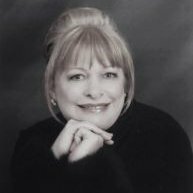 Sheryl Sutherland is a one-of-a-kind investment adviser with curiosity and integrity to spare. Over the last 30 years, Sheryl has specialised in working closely with her investment clients to read between the lines and understand their unique stories. “All I really want is to help my clients have peace of mind…”, says Sheryl. She understands that the more she can uncover her clients’ motivations, the better she’ll be able to help them invest appropriately to be able to reach THEIR goals. Sheryl ensures her clients understand their options and her advice, so speaks in ‘plain English’. 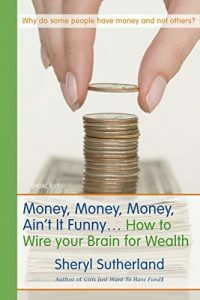 She is a proficient communicator – having authored multiple best-selling books within the past 12 years about money and investing (Girls Just Want To Have Fund$; Money, Money, Money Ain’t It Funny; Smart Money). For Sheryl, it’s all about safeguarding her clients’ funds and ensuring they have as much choice as possible in their retirement years. She can proudly say she has never directed her clients’ funds toward failed finance or property companies. As an Investment Fiduciary, Sheryl voluntarily holds herself to a higher regulatory standard than most advisers. Her clients appreciate this, and in a recent survey, 100% of respondents said they would happily refer her to friends and family. Sheryl’s thirst for knowledge led her to earn not only her Diploma in Financial Planning from the Waikato University MBA School, but also a Bachelor’s Degree in Criminal Justice (she was a Judicial Justice of the Peace for six years – doing her civic duty!). She also works in her community through being a founding Co-ordinator of Christchurch Aunties, supporting refuges. Sheryl is based right under your nose here in Christchurch. She lived through the nightmare of the earthquakes and understands the meaning of resilience – having lost her previous office and home. She has come through stronger than ever. Why not invest some time to get acquainted and find out how she can help someone you care about?